Kelly Dawson Author: WipItUp Wednesday - Book 2 in my Trail Drive series! 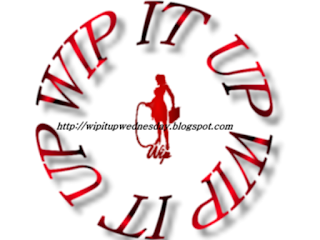 WipItUp Wednesday - Book 2 in my Trail Drive series! I don't have a definite title for this yet. This snippet follows on nicely from the one I shared last week. With a quick dive she reached for his gun – Mr Jordan still had her one that he’d confiscated, and she knew she couldn’t go unarmed. Not now that she knew she was in danger. She just about had it out of the holster when Mr Jordan grabbed her wrist, wrenching the gun out of her grasp and landed a solid slap to the back of her hand. She watched in astonishment as her knuckles turned pink where his hand had connected with her flesh. Mr Jordan looked at her sternly and raised an eyebrow. “Sassy, and no regard for your safety? Looks like I’ve got my work cut out for me.” Mr Jordan sighed. Wrapping his arm around her waist he bent her forward over his forearm and lifted her up so her fingertips and toes barely touched the ground. 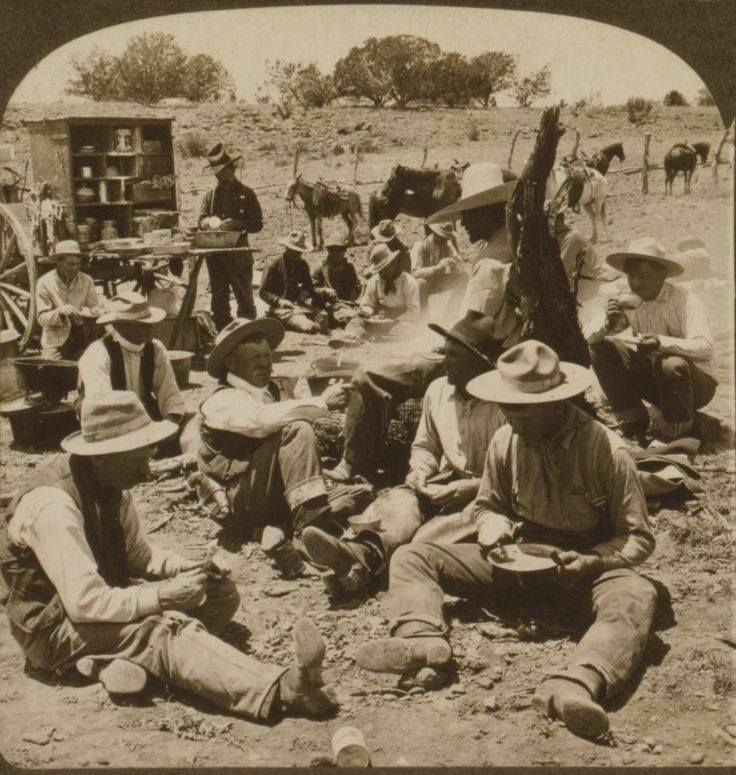 She dangled there helplessly, watching the drovers around the campfire upside-down. “Pass me that spoon there will you Billy?” he requested, pointing at the big wooden spoon sitting on the rickety table Monty used for stirring the stew. Too late, Jed realised what Mr Jordan was about to do – her sass had gotten her in big trouble! “No!” she cried, struggling to get away, but Mr Jordan held her fast. He took the spoon Billy proffered and with a quick flick of his wrist, snapped it hard against the seat of her pants. It stung like fire! “Owwwwwww!” she shrieked, increasing her struggles. Mr Jordan flicked his wrist again, scorching her other buttock with the spoon. She gasped. It felt like there were hot embers on her bottom! Those two swats were enough to satisfy her curiosity – there was nothing exciting about getting a spanking from Mr Jordan, it just hurt! Hi Kelly, so excited for a sequel, I really enjoyed Ways of the West. Enjoyed the excerpt. Mr Jordan sure doesn't take any nonsense does he lol. Ouch, and in public. Poor Jed! Hmmm... nothing exciting about getting a spanking from Mr. Jordon? Somehow I beg to differ. I thought it was very exciting. AND... I bet Jed will eventually change her mind as well. Um, I'm of a different opinion, I find it exciting and want to know more. A witness OTK. I love the way he calmly asks for the wooden spoon. LOL Great snippet. Thanks Maddie, glad you enjoyed it! Maybe ... she certainly earns enough of them! Great snippet, Kelly. Public spankings are exciting!